Over 30 earthquakes have occurred in Colorado this year. Most have struck in the western half of the state, including a series of 18 quakes over a 10-day period January near Snowmass Village in Pitkin and Gunnison counties. 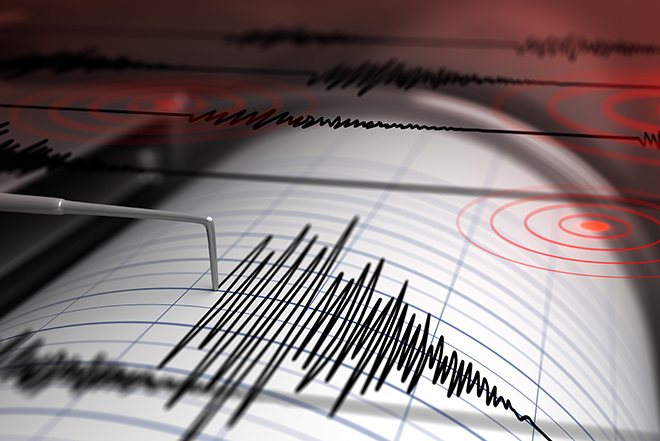 Over 200 earthquakes occurred in southeast Idaho last week, measuring up to 5.3 on the Richter Scale. An 8.1 quake occurred off the west coast of Mexico late Thursday night.